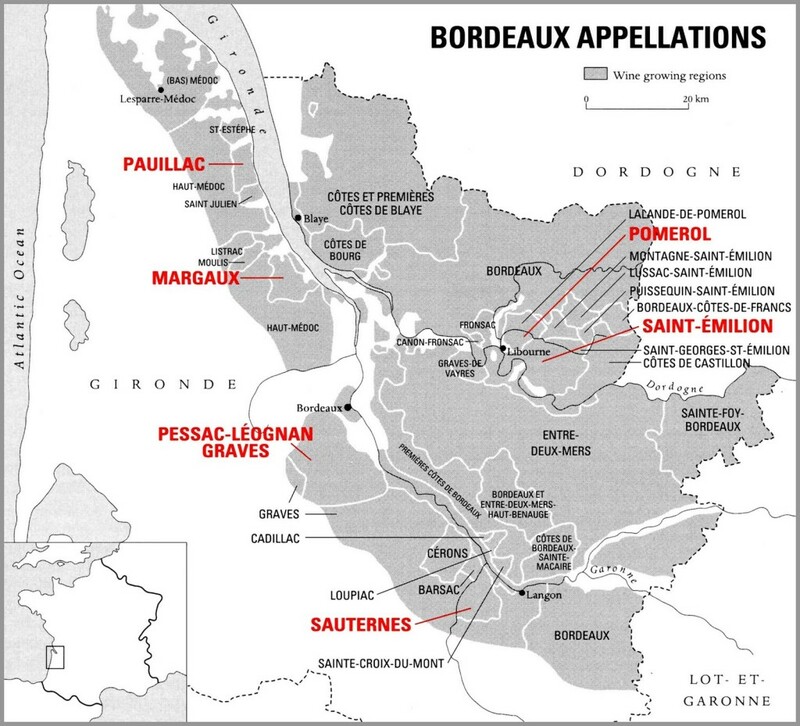 The name Bordeaux actually refers to the wine producing region, not actually the varietal of wine. Bordeaux is a port city located along the Gironde River in Southwestern France. It is actually considered the major wine industry Capital of the world! While the wines of Bordeaux are most known for their red wines, they also produce White Bordeaux (usually Sauvignon Blanc with Semillon) and Dessert Wine (Sauternes). These wines can be quite exceptional and acclaim-worthy themselves. Have you ever heard the terms Left Bank and Right Bank? If so, it refers to the Left and Right Banks of the Gironde River within the Bordeaux wine region. There are major fundamental differences between these regions, from the soils to the wine classification systems to the blends they favor for their wines. Due the higher proportions of Cabernet, these wines tend to be more structured and tannic. Napoleon III requested this classification so as to sort producers by importance and quality. At the time this was determined by reputation and trading price. Most famous producers: Chateau Latour, Lafite-Rotschild, Margaux, Mouton-Rotschild, and Haut-Brion. These are the First Growths and all are located within the Medoc with the exception of Chateau Haut-Brion with is further south in Graves. Due to the higher proportions of Merlot, these wines tend to have more restrained tannins and are sometimes more plush than left bank Bordeaux wines. Does not adhere to the Bordeaux Wine Official Classification of 1855 and are considerably less organized, with some regions outright refusing to be ranked. 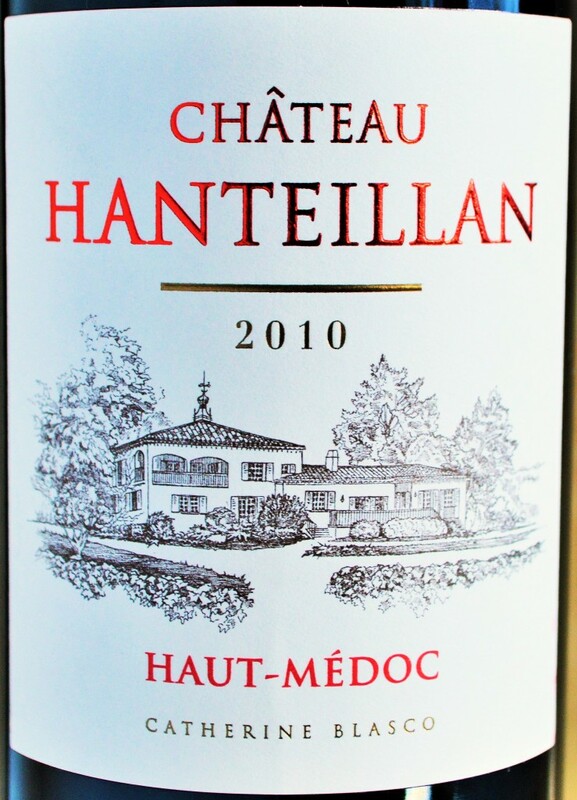 Includes the sought after regions of Pomerol and Saint-Emilion. Most famous producers include Chateau Petrus, Angelus, Cheval Blanc and Ausone. A bottle of Petrus will set you back at least $2000 a bottle for a recent vintage and double that for a good vintage like 2009 and 2010. There’s quite a bit of information on the label and frankly it is easy to see why many people find Bordeaux wine labels terribly intimidating and confusing, but they actually make a lot of sense! 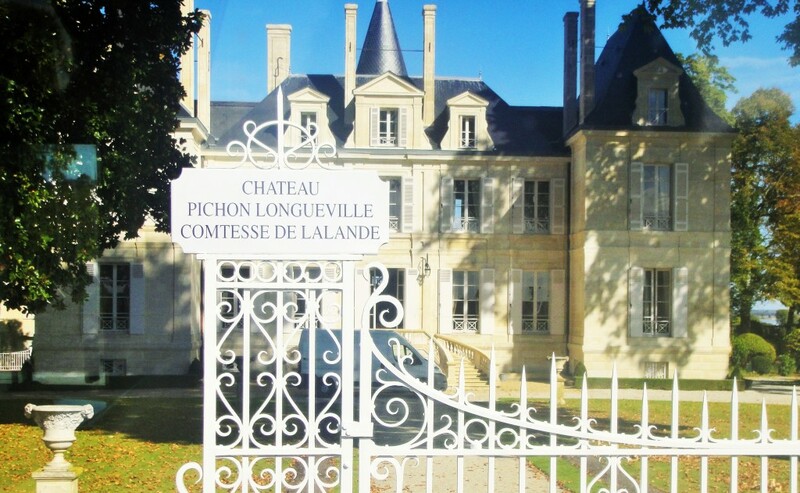 Chatea Pichon Longueville Comtesse de Lalande: This is the Chateau that produced the wine. 2012: Refers to the vintage, all of the grapes used to make this wine were harvested during the 2012 growing season. Pauillac: Refers to the appellation where the grapes were grown. 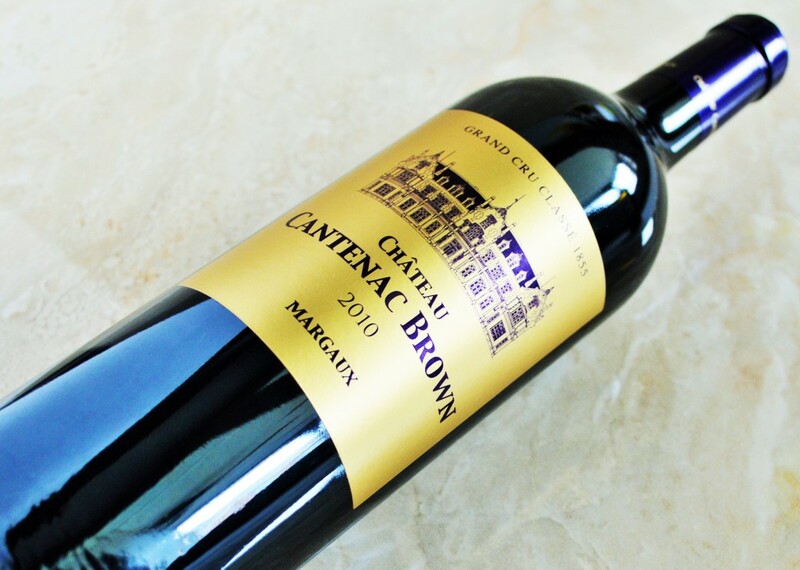 Grand Cru Classe: Means ‘Great Growth’ and refers to the ranking within the 1855 Classification. You might be surprised to learn that there is actually an abundance of quality Bordeaux wine being produced that you probably haven’t heard of, often under $25 or even less! The best way to find value in Bordeaux wine is to avoid the highly sought-after estates and the top vintages. Look for weaker vintages from well-known producers or buy strong vintages from lesser known producers. Prices vary wildly in Bordeaux subject to the perceived success of a vintage. Unlike in Burgundy where miniscule amounts of top wines are produced, the great estates of Bordeaux actually produce quite a bit of wine. While Bordeaux wines are named after their producers, Burgundy wine labels focus on where the grapes used to produce the wine were grown. 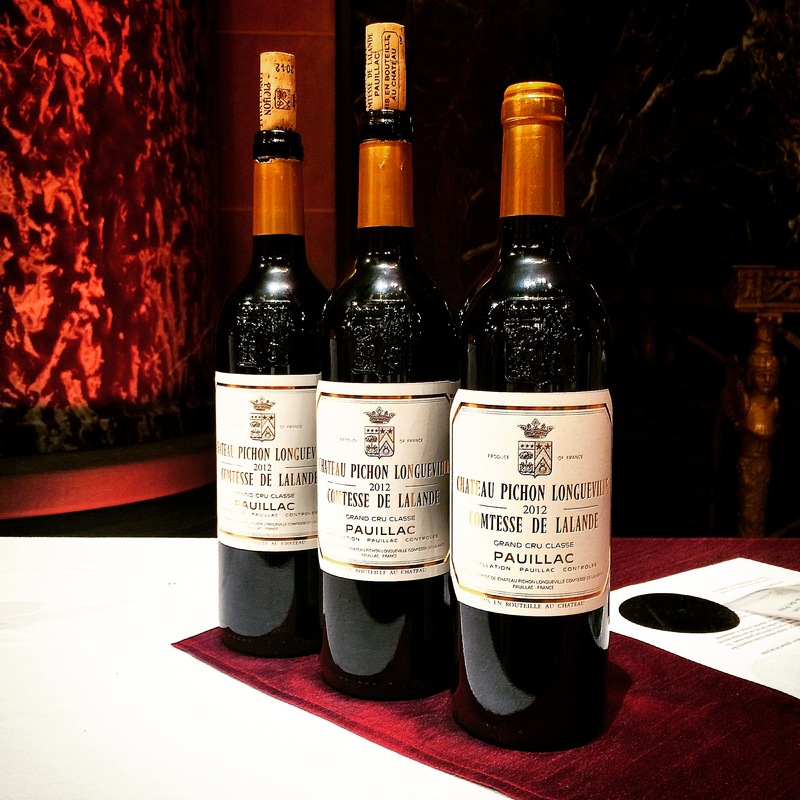 In the last decade the prices of the First Growths has increased exponentially as Asian markets develop a taste for the cachet and quality of top Bordeaux wines. The folks at Chateau Lafite-Rotschild actually affixed a Red ‘Eight” numeral character to their label to cater to the Chinese market. The Chinese view it as a symbol of luck. Bordeaux is the 9th largest city in France with a city population of just under 250,000 people and a larger metro area of just over a million. The Bordeaux region is responsible for producing approximately 950 million bottles of wine each year. Bordeaux participates in the En Primeur system whereby wines are sample from barrel each spring and are purchased on ‘futures’. This is advantageous to the merchant or investor when the wine is produced in limited quantities or achieves a high score and prices on the market trend higher. Chateau Latour recently upset Bordeaux traditions and officially left the En Primeur system beginning with the 2012 vintage. 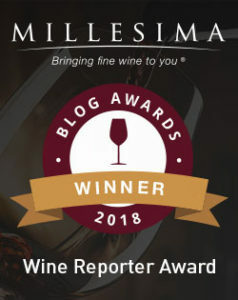 This entry was posted in 201 - Bordeaux Wine | Explained and tagged Best Bordeaux Vintages, Best Bordeaux Wines, Best Value Bordeaux Regions, Best Vintages in Bordeaux, Bordeaux Grapes, Bordeaux Wine, Entr, Facts About Bordeaux Wine, Finding Value in Bordeaux, Guide to Bordeaux Wine, Left Bank vs. Right Bank Bordeaux Wines, Top Bordeaux Vintages, Understanding Bordeaux Wine on April 14, 2015 by The Fermented Fruit.